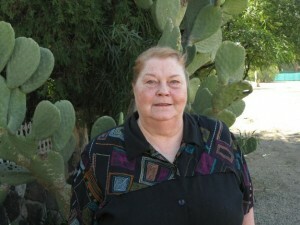 The experts at AZ Tax Partners are dedicated to giving you the best, friendliest and most up-to-date tax service in Tucson. 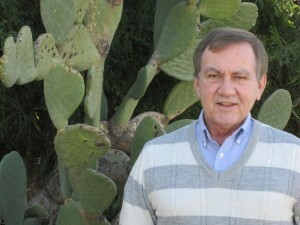 Our tax experts are enrolled to practice before the IRS. We provide tax knowledge and services you won’t get from a chain company. 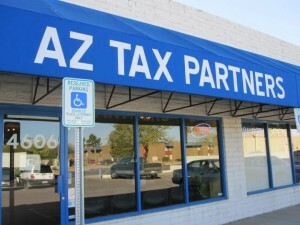 Getting your taxes done at AZ Tax Partners will be the easiest and most pleasant tax experience you’ve ever had. Give us a call today to see how we can help you.